We offer Sports Timing Systems, Event Scoring, Online Event Entry Management, Event & Results Management, as well as training solutions for both Riders and Coaches. Our company specializes in timing & scoring for BMX & MTB Racing. We also do specific training software and timing systems for BMX, MTB, Track Cycling as well as Speed Skating. Specialised reports to assist both riders and coaches in improving their performance can be generated from the professional training software, BEMTrain. We also cater for general club training needs by offering a club solution in the form of the Chip-Time-Training intranet solution. 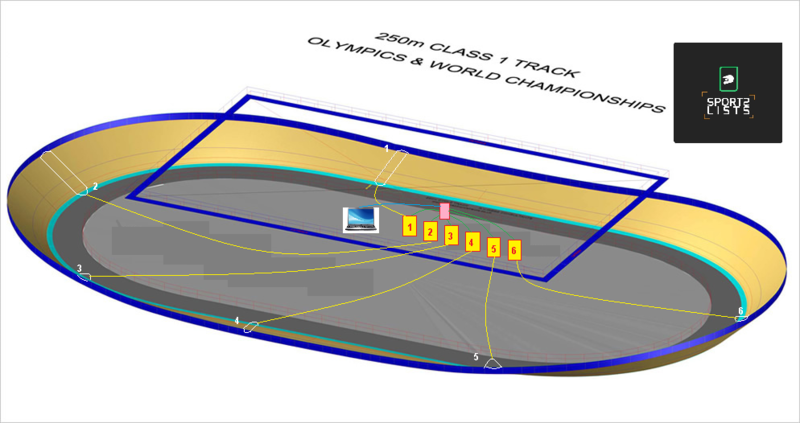 Our team of specialists know the requirements and rules of the sporting codes we facilitate, therefore can offer you the best possible solution for your track, club, or federation, in both training and competition scoring. Tired of the hassle at every sport event? Signing up, looking for sheets, waiting for results? Managing events has never been this easy for athletes, coaches, parents and organizers with the SportsLists™ mobile App . HTML reporting and results are available for website presentation for all events run with our BEM Scoring software. We have specialized timing and scorng systems for BMX Racing and MTB 4-Cross. We can also offer our services for MTB Downhill and Cross Contry Racing as well as road cycling. We then also have specific training software that offers flexible timing points for different training sessions. Live uploads to the SportsLists™ mobile App for easy analisys by athletes and coaches. Available for BMX, MTB, Track Cycling, Ice Skating, Ski-Cross, Cross Country Skiing and Football training. We have teamed up with the worlds leading trackbuilders and can offer you a full service package in trackbuilding. At the helm of the ProTracks team is former BMX Elite World Champion, Thomas Hamon. 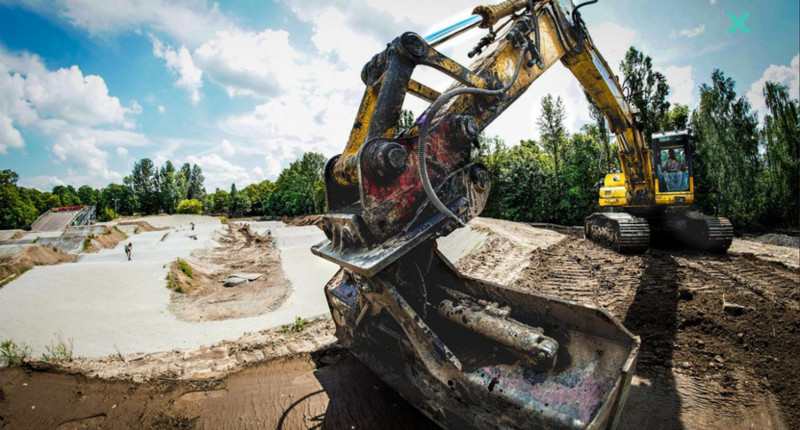 Thomas and his team have been part of some great projects which include the 2015 UCI BMX Worlds track in Zolder, 2016 UEC European Finals track in Verona and are busy preparing the 2018 UCI BMX Worlds track in Baku. We at MOTO-SHEETS are specialized in the Timing of BMX, Track Cycling, MTB 4-Cross/Downhill/Cross Country and other sporting disciplines. Our range of products offer solutions for federations, organizers, ahtletes and coaches alike. 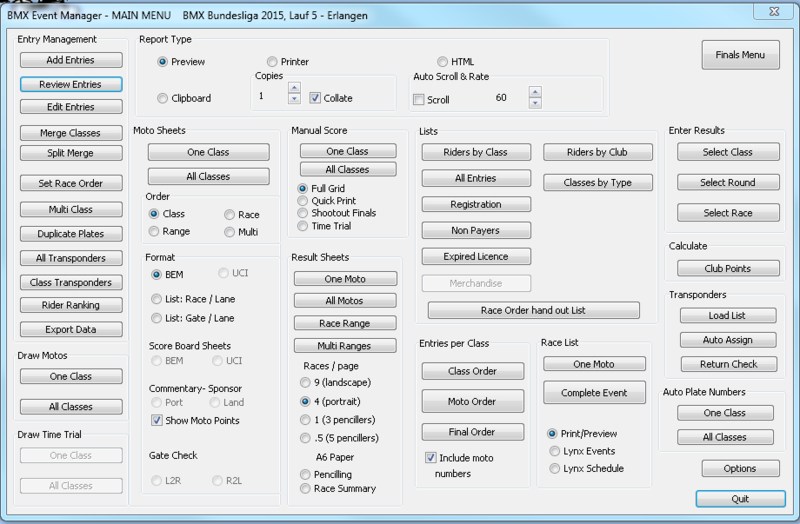 Software designed to manage BMX event scoring smoothly and easily. From Online Entry Management and payment solutions, to Event Management and Scoring, Series Management and Ranking implimentation to equipment hire and timing hardware, we cover it all for you. Making every event a success for you. Our training software offers you flexibility in sector timing, allowing athletes and coaches to focus on the different aspects of each discipline. Easy uploads to SportsLists mobile app allows for live tracking by atheltes and coaches during a training session. Because there is no place for inaccurate timing, we only use the best hardware solutions from MyLaps. If it is good enough for the Olympics, then it is good enough for you. All hardware is available directly from us. Transponder and transponder renewals can be bought from our website. We offer a complete installation service as well as training on all our hardware as well as schooling for our software.